The Mandarin Orange (Citrus reticulate) is a small citrus tree with fruit resembling other oranges. Mandarins are smaller and less spherical than common oranges and taste less sour, as well as sweeter and stronger. In traditional Chinese medicine, the dried peel of the fruit is used in the regulation of chi, and to enhance digestion. Mandarins have also been used in Ayurvedic medicine (traditional medicine of India). Skin – Mandarin oil is considered an excellent choice for anti-aging and minimizing the appearance of stretch marks and scars. Digestion – One of the main applications for Mandarin is a digestive tonic. 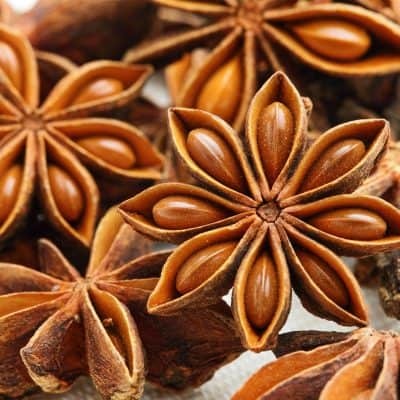 It is said to relieve cramps, spasms, expel gas from the intestines, relieve constipation and promote proper digestion. 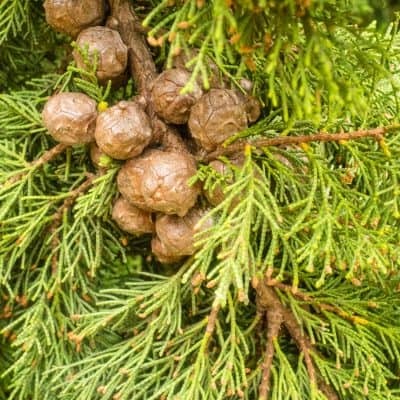 Due to it’s anti-spasmodic properties, this oil is used to effectively treat vomiting. 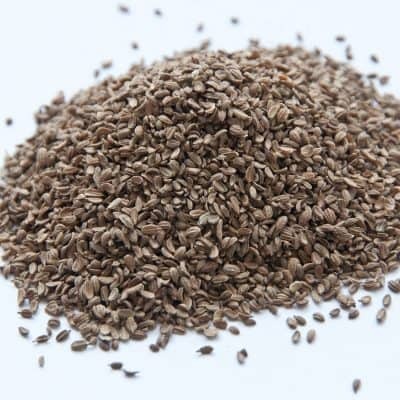 Diarrhea – Used for treating diarrhea, constipation and flatulence. Stress – Mandarin is often used to relieve insomnia, tension, stress, anxiety and boost feelings of happiness and joy. An excellent choice for the psyche! Breathing – Spasms in the respiratory system can make it difficult to breathe, cause congestion and exhausting coughs. This oil is used to calm said spasms bring relief to the respiratory system. Circulation – Mandarin is revered for its positive impact on the circulatory system, improving the circulation of blood and lymph, and subsequently providing relief from rheumatism and arthritis. Immune System – This oil is excellent for purifying the blood, helping to remove toxic substances from the body and overall boosts the immune system. 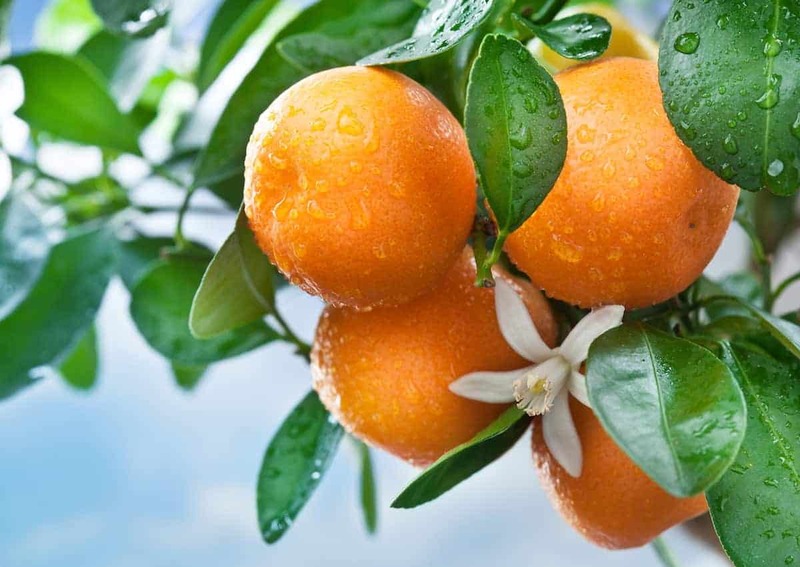 Mandarin essential oil, being citrus oil itself, blends with most of the other citrus oils such as those of neroli, grapefruit, orange, lime, and lemon. Along with these, it also blends well with essential oils of bergamot, cinnamon, clary sage, clove, frankincense, lavender and nutmeg. Sweet, tart and floral aroma. Mandarin - Because of its sweet, fresh scent, Mandarin is uplifting and may help with feelings of anxiety and depression when diffused. Mandarin essential oil can be applied topically, in the bath, through direct inhalation, or used with a diffuser. •	Two drops of Mandarin oil in an aromatic bath soothes the digestive and respiratory systems. •	Just a few drops of this oil after a meal facilitates digestion! •	Blend Mandarin oil with a combination of Lavender and Coconut oils, massage into the skin to minimize scars and increase circulation. •	Add 10 drops of Mandarin oil and five drops Lavender oil to a water-filled spray bottle to make a pleasant, disinfecting room spray. •	Diffuse Mandarin oil to help reduce stress, anxiety and tension, thereby soothing the nervous system.